Individuals who possess a CPP or FPC designation have the option to maintain their certification through continuing education. The subject matter of continuing education must fall within the Payroll Body of Knowledge as defined by the content outlines of the FPC or CPP exam. 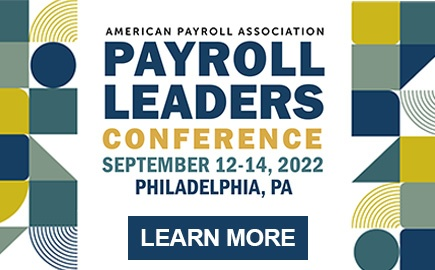 The APA has a pre-approval program for payroll education courses, seminars, and conferences offered by third-party educational providers. 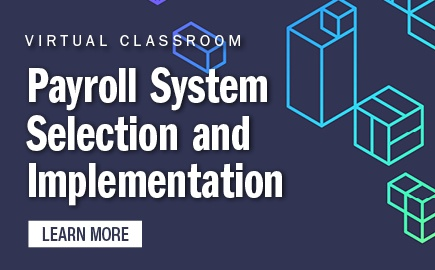 The APA requires that providers of payroll education submit an application to enroll in the program and become designated as an Approved Provider of Recertification Credit Hours (RCHs). The process requires the submission of payroll education programs to APA’s Certification Department for approval. Changes or additions to the provider’s educational programs also must be submitted to the APA for approval. 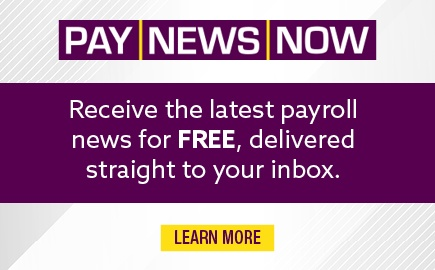 If you are a provider of payroll education, you can submit an application to become an Approved Provider. You may download the Approved Provider Program Information packet for more information. Email the completed application(s) to [email protected]. 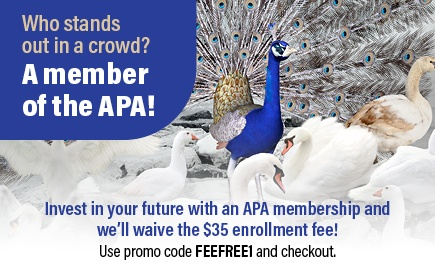 Please contact the APA's Certification Department at (210) 226-4600 or at [email protected].